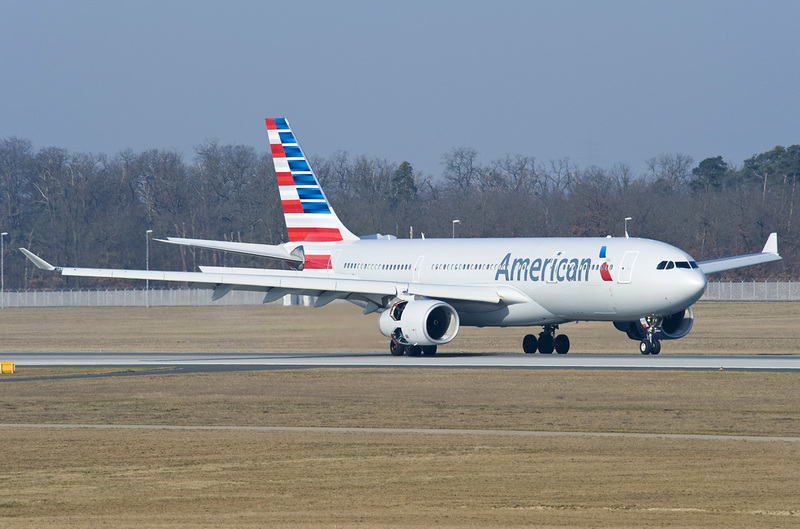 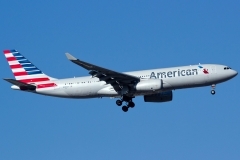 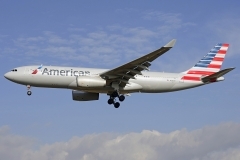 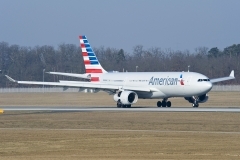 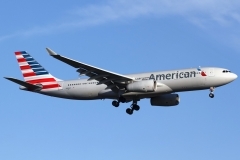 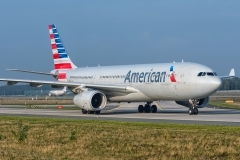 “American Airlines” operates 15 aircrafts Airbus A330-200. Airbus A 330-200 is the version of airplane A330 with shortened body and additional fuel tanks. 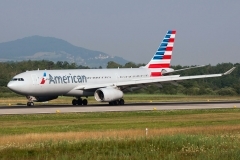 Both these models represent Airbus A330 family developed by European concern Airbus in the end of 1980th for serving long-haul flights. Airbus A330-200 is used by airline Companies since 1998. 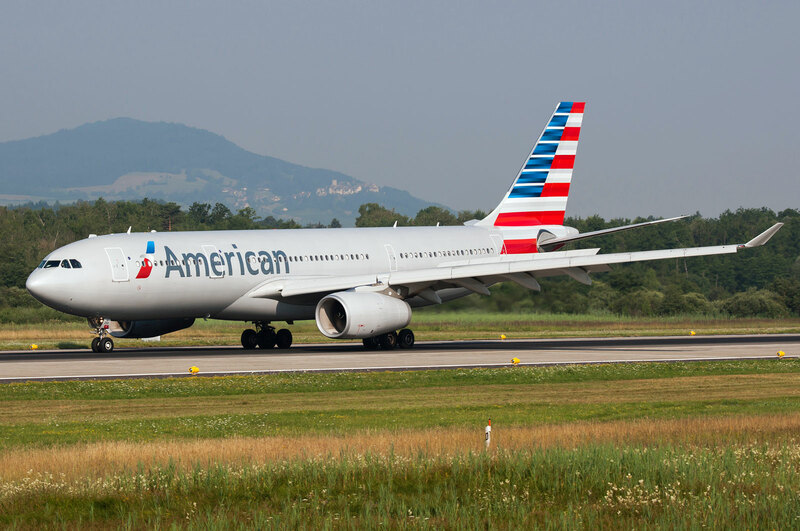 Till today almost 300 aircrafts were built and they are still in production.